International consultant, coach and author Crystal Jonas has been helping clients leverage their emotional power and become more productive and profitable for over 20 years. As an Assistant Professor at the U.S. Air Force Academy, in Colorado Springs, USA, for seven years, she taught communication, persuasive speaking and leadership principles. Since starting her company, Tap Your Genius, Inc. over 10 years ago, Ms. Jonas has helped tens of thousands of people all over the world raise their emotional intelligence so they can have more gratifying personal relationships and be more productive and profitable professionally. Every year, Ms. Jonas delivers over 140 programs world-wide to companies who want to improve how well their employees communicate so they can gain the competitive advantage in this global economy. “Engaging, enlightening and inspirational” are terms her clients have used to describe her highly interactive, experiential programs. Participants who attend seminars with Ms. Jonas come away with clear action plans that they can immediately implement to improve the quality of their interactions and results. Because her programs are participant-centered and tailored specifically for each client’s unique interests and concerns, her clients receive maximum returns on their investment and happily bring Ms. Jonas back for multiple engagements. 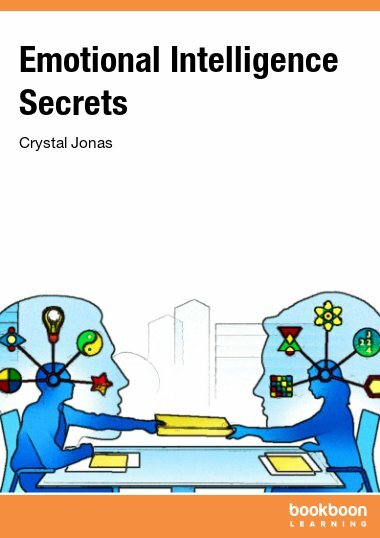 Crystal Jonas’s services include: Interactive seminars ranging from half-day to several days, consulting and coaching. Coaching services can be done in person, or remotely, one-to-one or tailored for small groups. Among her publications are: 6 books and 4 CD programs.